We're going to have to wait a bit longer than we expected for Group FaceTIme. 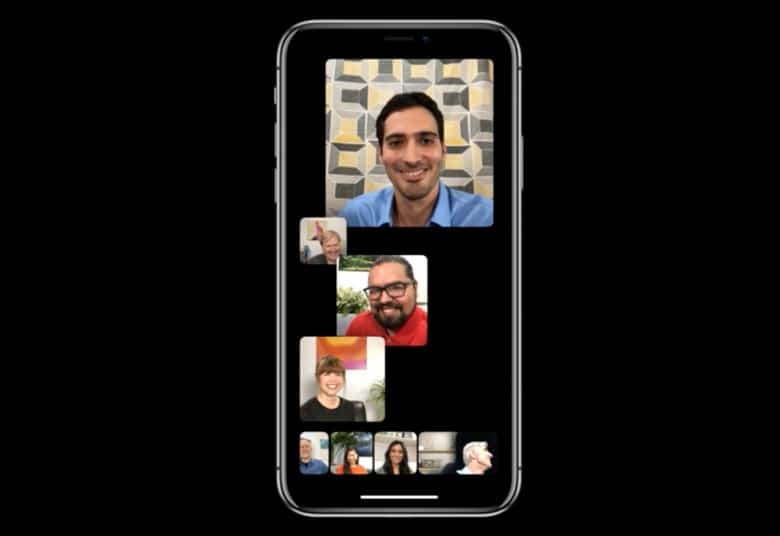 Group FaceTime, one of the hot new features promised for iOS 12, won’t be available when the operating system debuts this fall. Apple now says it will push back the Group FaceTime launch until later this year. The company gave no reason for the delay. The delay is just the latest time that Apple overpromised and underdelivered during one of its big keynotes. In recent years, Apple execs showed off hardware like AirPods, HomePod and the still-missing AirPower wireless charger and subsequently missed the original launch windows. Similar problems with glitchy software spurred Apple to concentrate on fixing bugs in iOS 12 rather than adding flashy new features. While the Group FaceTime delay isn’t likely to please many people, it’s important to consider the alternative. Last fall’s iOS 11 experienced serious problems, including one that prevented some people from using the letter “i” on their devices. No one wants that again. The most likely reason for Group FaceTime’s delay is to give developers more time to remove bugs. A delay is better than buggy software. Apple’s statement means the company likely will introduce Group FaceTime in iOS 12.1. Group FaceTime likely will power plenty of impromptu business meetings. But Apple clearly wants the feature to feel fun, too. For instance, it will include an option to use Animoji, Memoji and stickers in place of a participant’s face. The new Memoji feature, which brings personalized and animated versions of emoji, is still expected to be in iOS 12. Also in iOS 12: Siri Shortcuts will allow an iPhone or iPad to perform complex actions in response to simple voice commands. Anyone interested can download iOS 12 beta 5 and starting exploring some of the new features.